These rangelands systems experience a large area burned. There is little federal ownership. Counties need to be prepared for large, long duration fires. In many counties, the BLM could serve as a primary lead for planning. There is a potential for prescribed fire use and wildland fire use where there are suitable buffers for community protection. Example of a Typical County — Natrona County, Wyoming: This county includes the town of Casper and a patchwork of BLM land. It has experienced large wildfires in the area’s forest and grassland. Prescribed fire may be the primary fuel management option. Community protection will be a primary focus for these counties. Communities can plan and take coordinated action. Individual homeowners can be proactive on home defensive actions. This can include the creation of buffers and strategic fuel breaks. 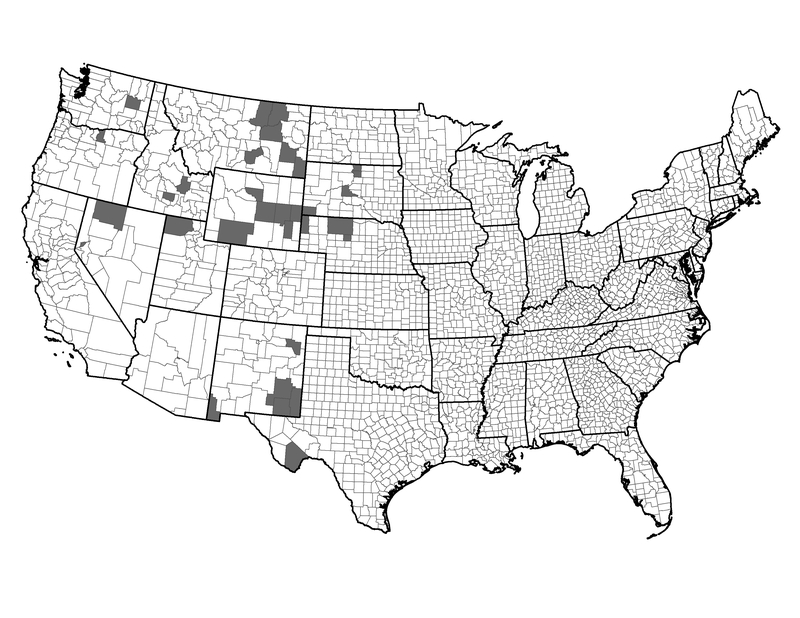 These counties could also adjust building and construction codes in all non-municipal areas.